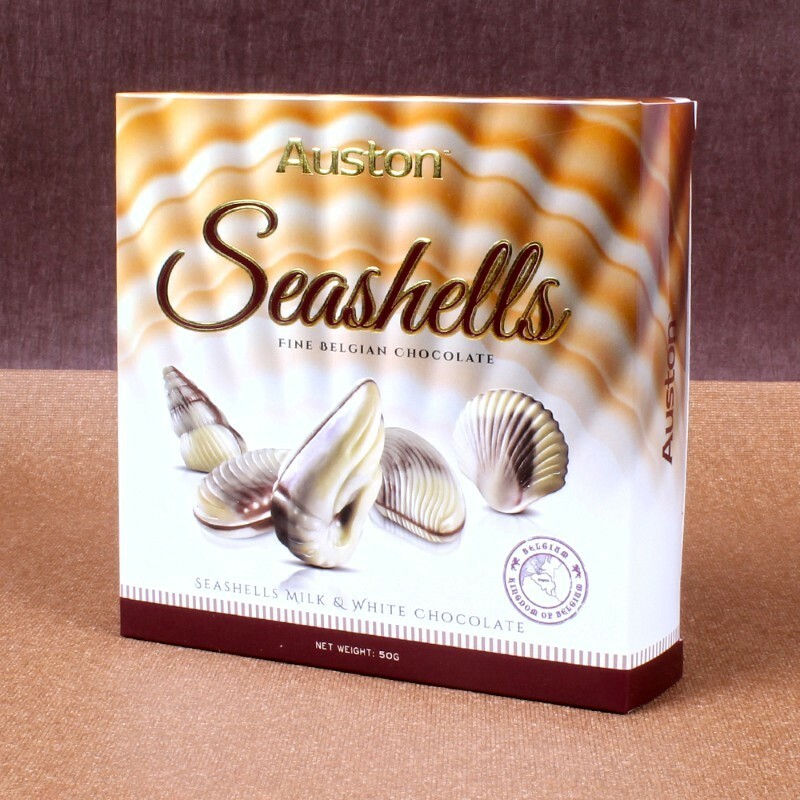 Product Consists : Box of Auston Seashells Milk and White Chocolate (Weight : 50 gms). Treat your dear ones with this amazing chocolate which has a pack of Auston Seashells design fine belgian chocolate box. The sweet and spongy texture of the delight will adored by them a lot. 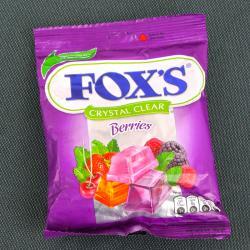 Each bite of the sweet will be relished and will be enjoyed. 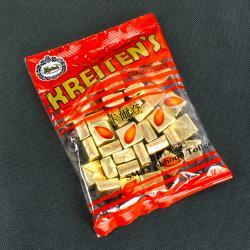 This gift pack will be cherished for their entire life and will be mesmerised for its taste. This will be the best gift for your loved one to capture the special moments. It contanis milk and white chocolate to make. 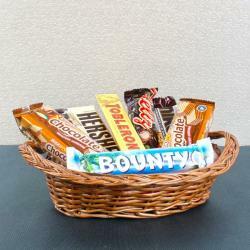 Chocolates is a nice option gift for any occasion, all can prefer easily as it is relishes by everyone. 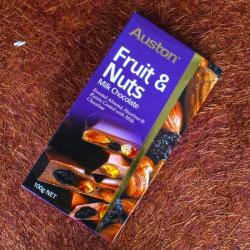 Product Includes : Box of Auston Seashells Milk and White Chocolate (Weight : 50 gms).